We’ve worked with some amazing, talented and super friendly bloggers over the years. So we wanted to give something back to the community! Today we are giving away a free theme to two lucky winners and all you have to do follow us at @pipdig and retweet to enter. The giveaway will be live for 24 hours only – 12pm (GMT) 12th July until 12pm (GMT) 13th July! Two followers will be picked randomly from the list of people who retweeted. We will DM and announce winners when the competition closes. The winner can select any Blogger/Blogspot template or WordPress theme. Have you seen our latest WordPress theme? 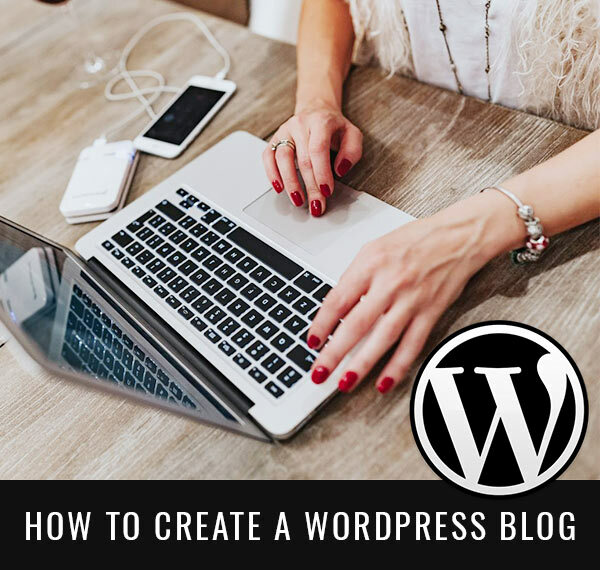 Want to move from Blogger to WordPress?